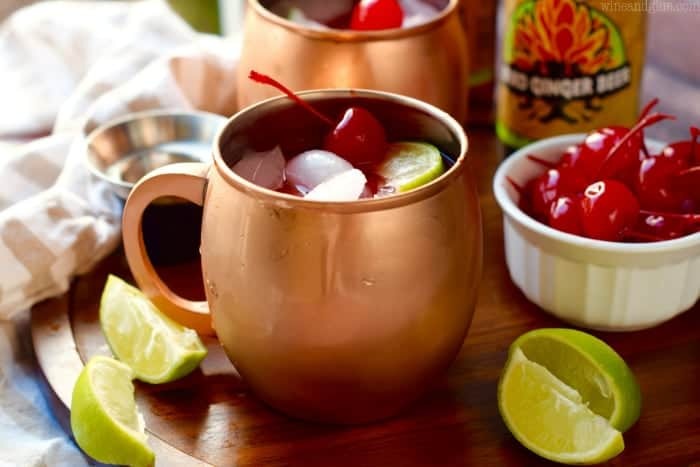 These Cherry Moscow Mules are a delicious twist on the amazing Moscow Mule cocktail! Make a pitcher for your next get together! Need another great Moscow Mule option? Make a Frozen Moscow Mule! Have you caught on to the Moscow Mule craze yet? 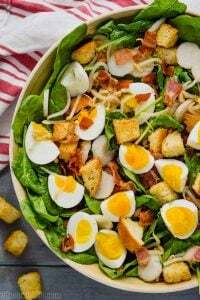 I looked recently and it was one of the most Googled recipes in 2015. Crazy, right?? I think it’s because they are delicious and there is something so fun about drinking out of those sweet copper mugs. 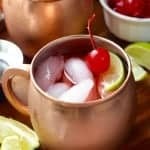 My first experience with Moscow Mules came at my friend, Cathy’s house. She is a Moscow Mule making expert. 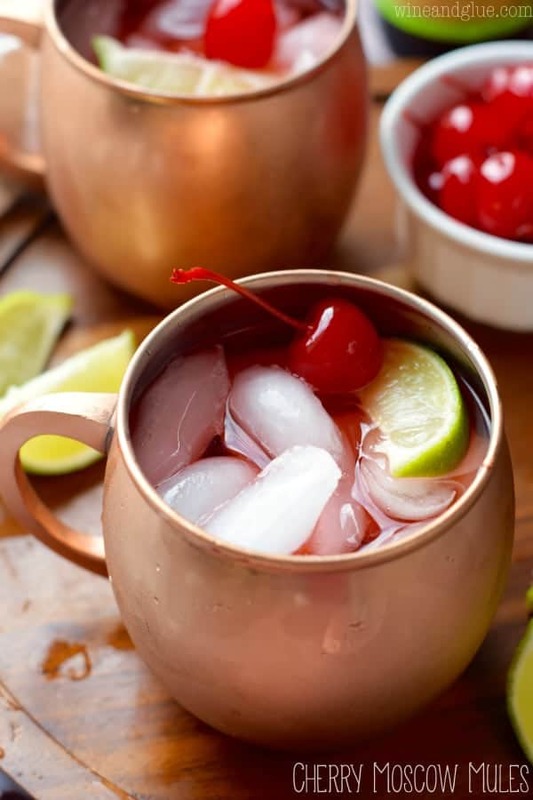 She has a bunch of recipes for them on her blog, but seriously, the first one you should try is the Pomegranate Moscow Mule. It is my faaaaaaaaavorite. One of the things I love about my friendship with Cathy, besides you know, her being a really compassionate understanding empathetic person who totally gets my life and always has an ear for me and blah blah blah . . . . is the booze. Cathy and I love our booze. And we love coming up with new boozy concoctions. She will send me a text telling me about her latest mule and I then I will get in my car and drive over to try it. Just kidding. Sort of. 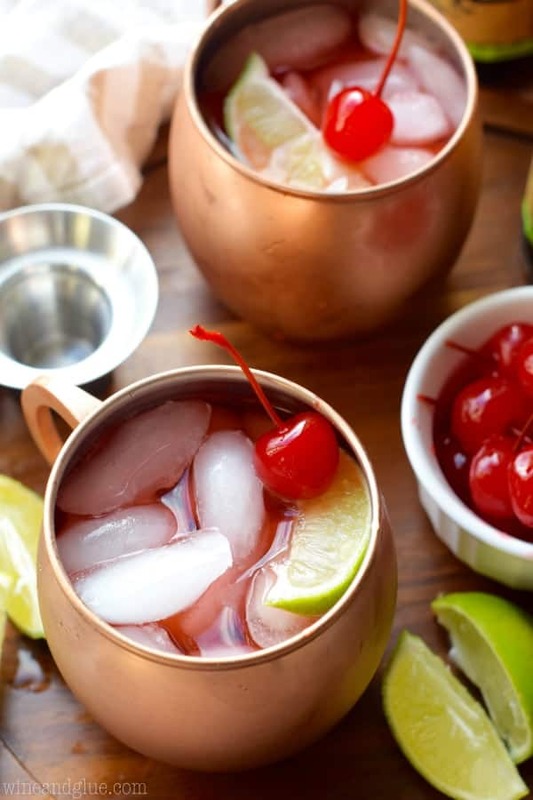 These Cherry Moscow Mules are a delicious twist on the amazing Moscow Mule cocktail! 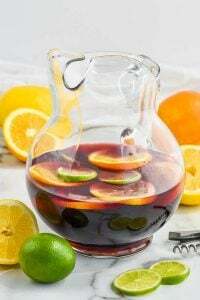 Make a pitcher for your next get together! Mix all the ingredients together and serve over ice. 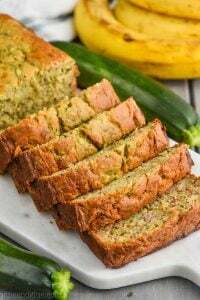 Garnish with a lime wedge and a cherry. 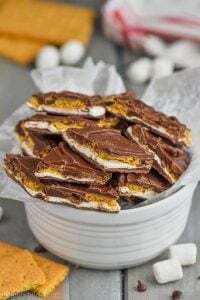 I totally want one of these right now!! OMG.